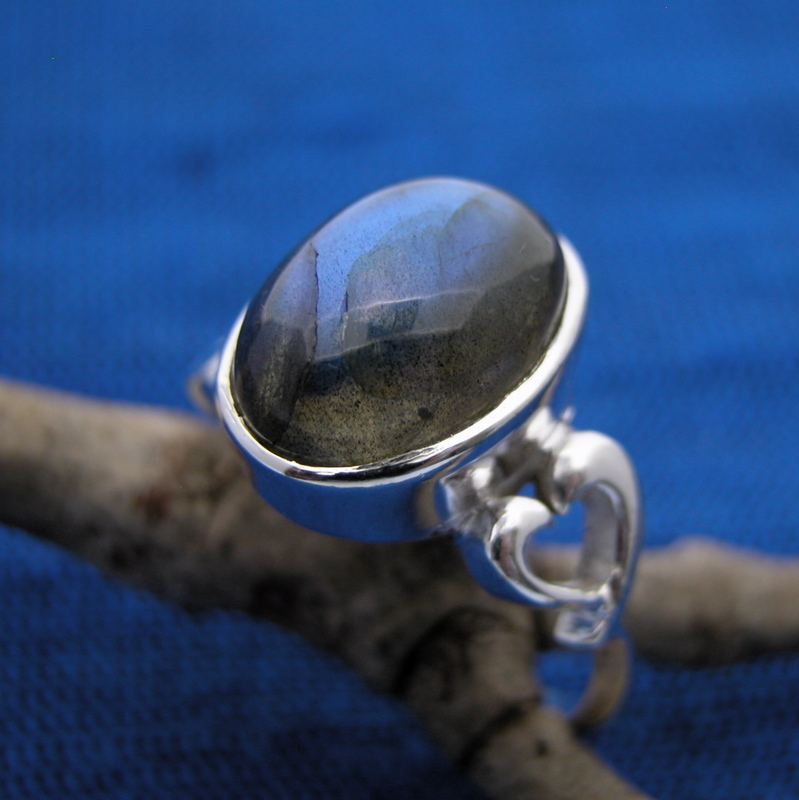 Wholesale Semiprecious Gemstone Rings - Wholesale Silver Rings - Whirled Planet, Inc.
Labradoritee flashes with blue fire from within the sterling silver setting. 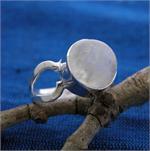 A heart adorns the band as a nice detail. 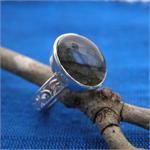 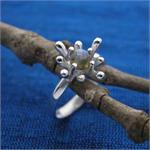 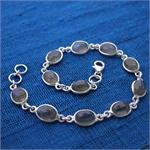 Wholesale semiprecious gemstone ring with labradorite, handmade in India. Stone measures about 3/4" x 1/2".